Please consider taking a few minutes to fill out a questionnaire that is part of a Monash University study into the experience of stillness within meditation. This is an important study that needs your help to gather data on the experiences of stillness that occur during different meditation and mindfulness practices. Dominic Hoseman is leading a team of researchers at Monash University. 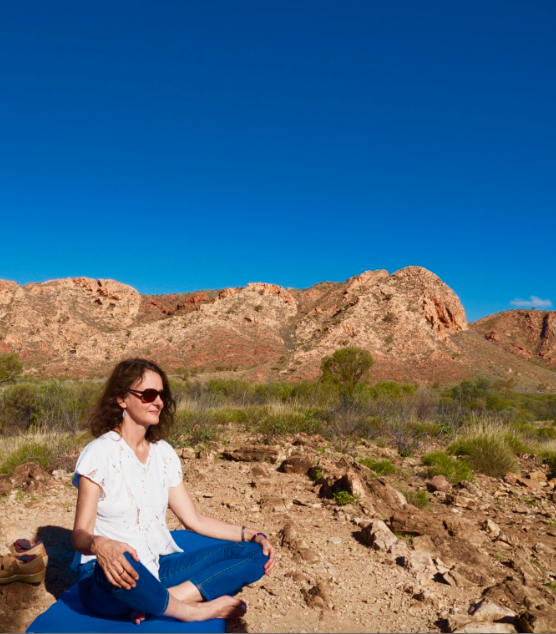 Together, they are currently undertaking a research project exploring the experience of stillness within meditation and its relationship with mindfulness and wellbeing. For this project, they are seeking a combination of meditators and non-meditators to participate. The research project received approval from the Monash University Human Research Ethics Committee (CF16/1316-2016000696). ii) forwarding this email/survey link among their networks in order to invite others to participate in the project. I personally urge you to help. Your assistance is of course voluntary and anonymous. The study is for research purposes only. 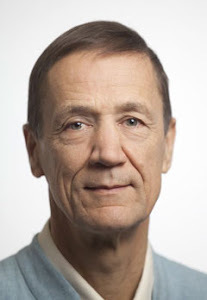 It forms part of Dominic Hosemans’ Ph.D. thesis and is being conducted under the supervision of Dr. Janette Simmons, Dr. Tristan Snell, and Associate Professor Craig Hassed. If you agree to participate in the study, you will remain free to withdraw at any time and to withdraw any unprocessed data. HAVE YOU TRIED THE NEW MEDITATION APP YET? 1. 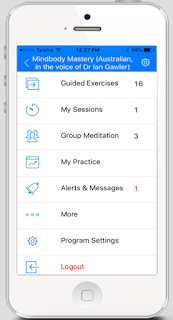 For your own use, the App enables you to access a complete meditation program including guided relaxation, concentration, mindfulness, imagery and meditation exercises. You can access my own teachings and guided exercises in a choice of 4 voices - my own, Ruth's or an American or Indian accent. The teachings are sent to you progressively and will be excellent as a refresher or for those just learning. You also receive daily emails containing inspiration, new information and support. With the App, you can customise your own practise sessions. For example you could start with a meditation bell, then combine different exercises such as relaxation and imagery, and include your own chosen length of stillness before ending with the sound of another bell. You could also arrange with friends to create a virtual meditation group. We all know the benefit of meditating in company, but often it is not so easy to actually get together. So the App enables you to set a time, where upon it will remind you before that time, and you can all meditate to the same track. Go the Meditation Gateway App and sign up for one of the versions of Mindbody Mastery. 2. As a meditation teacher, the App functions as a platform. It is designed to enable you to upload your own material - teachings and guided exercises. This service is available at no cost to the teacher; we use a user pay method of funding. What it does mean is that your students can access your teachings through a technologically sophisticated App. 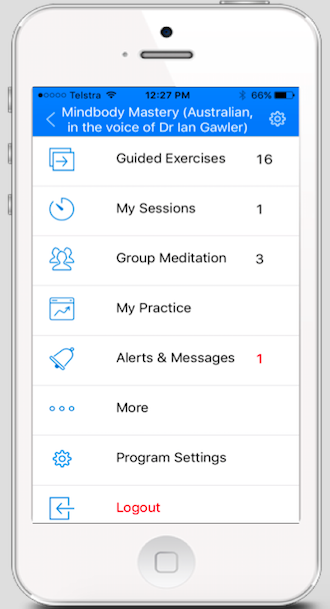 If you are a teacher interested in using the Meditation Gateway App as a platform, write to me at info@insighthealth.com.au. It is very easy to set up and then your students can interact in a very personal and direct way with you and your own material.